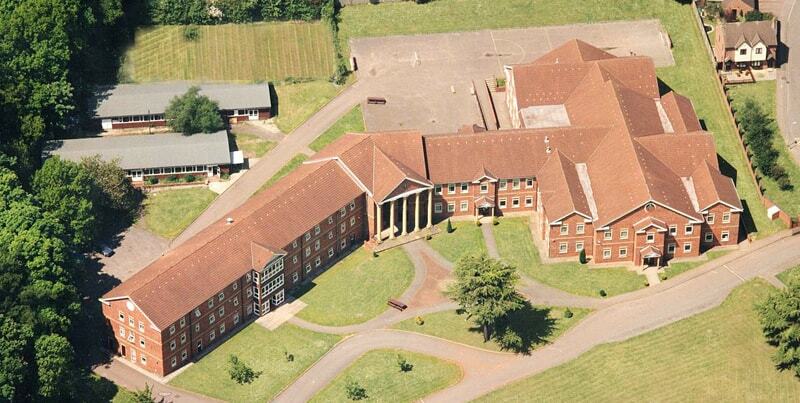 Our boarding school can provide accommodation for over 60 boarders. 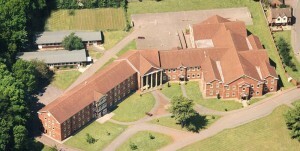 It offers the opportunity for pupils to create a home away from home. 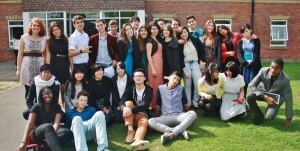 Pupils come from a variety of nations and backgrounds. It is not unusual for students to share a room with someone who comes all the way from Australia, Asia, Africa, America or other parts of Europe, all of which come to seek the benefits of a British education. 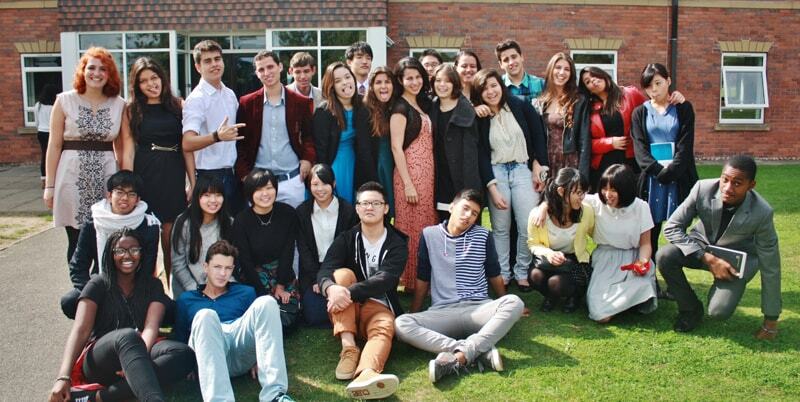 The international boarding school staff are trained, caring, trustworthy and dedicated. They maintain close contact with parents, regularly informing them about their child’s adjustment to the boarding school environment. Parents receive boarding school reports twice a year and boarders can share their concerns with the staff. Copyright © 2018 Stanborough Secondary School. All rights reserved.